The Mandarin Chinese particle zài – 在 has several functions. It is most commonly used to indicate location. 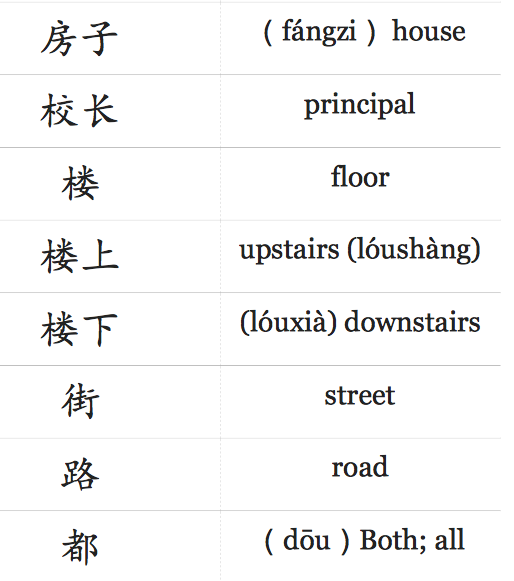 When used before a place word, zài means “on” “at” or “in”. 他在家｡ tā zài jiā. He is at home. 书在那里｡ shū zài nà lǐ. The book is over there. 他们在看电视｡ tāmen zài kàn diàn shì. They are watching TV. 她在考试｡ tā zài kǎoshì. She is taking a test.